I know that the word “obsessed” gets thrown around a lot in the beauty blogging world. 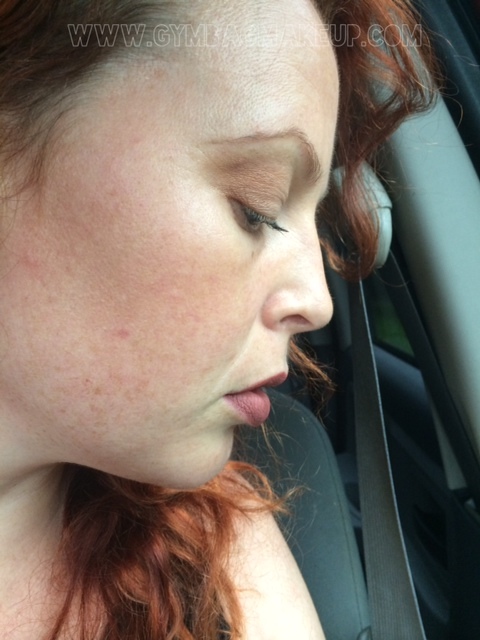 It probably irritates you as much as it irritates me but, that being said, I am becoming a little concerned with my inability to use a blush other than MAC Melba. I have a quite large collection of fantastic blushes in a variety of shades, hues, finishes and formats, but in the last 2 months I’ve really only reached for something other than Melba a handful of times. I think you’ll agree with me though that this is basically the perfect blush. The MAC website describes Melba as a “soft coral peach” which I think is fairly accurate. 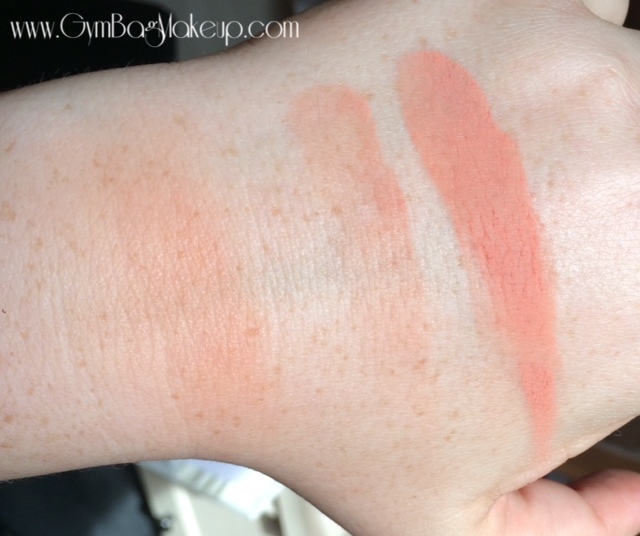 I also think that this is a great “starter orange” blush. It isn’t crazy, it reads as a subtle sunkissed glow on the skin and just adds a beautiful amount of warmth without being in your face. 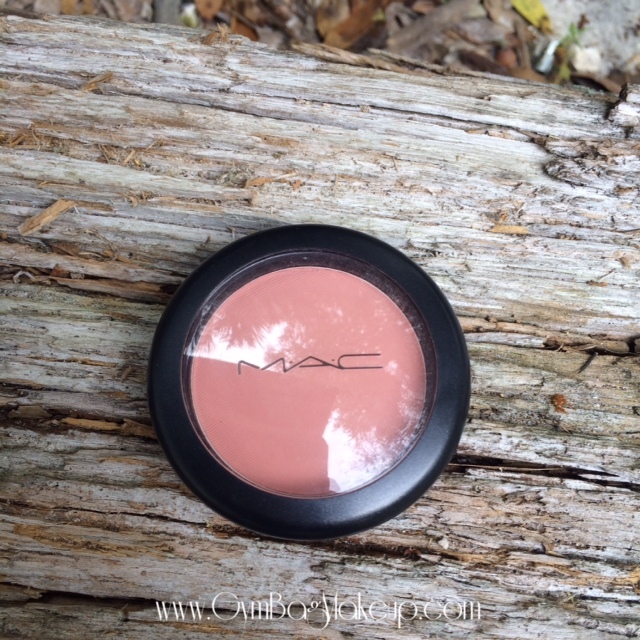 If you love the bronzed or tanned look this blush is a necessity. If you like peach blush this is a necessity. 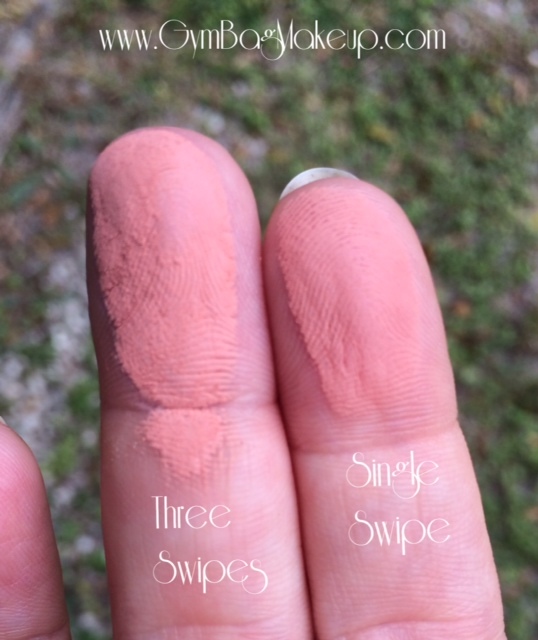 If you can’t decide what blush to pair with your purple eyeshadow, this is a necessity. Basically go get this. Right now. In fact, if I had to choose between Melba and Warm Soul, I would choose Melba even though Warm Soul is gorgeous. See! Obsessed! It’s a problem! 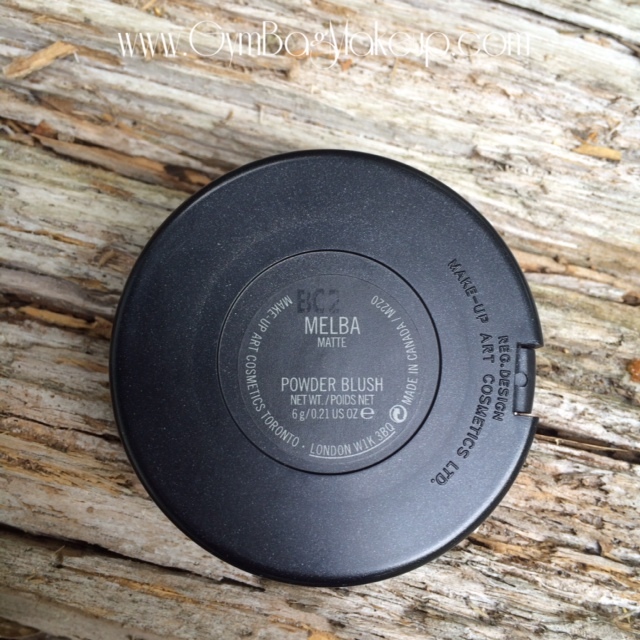 I would ask for help going on a detox but I don’t actually want to stop using Melba blush. 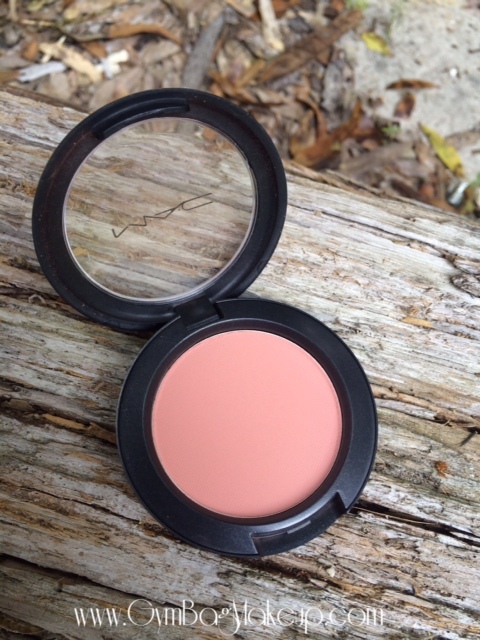 MAC Powder Blush is sold for $22.00 and can be purchased online or at MAC counters. Do you have Melba? 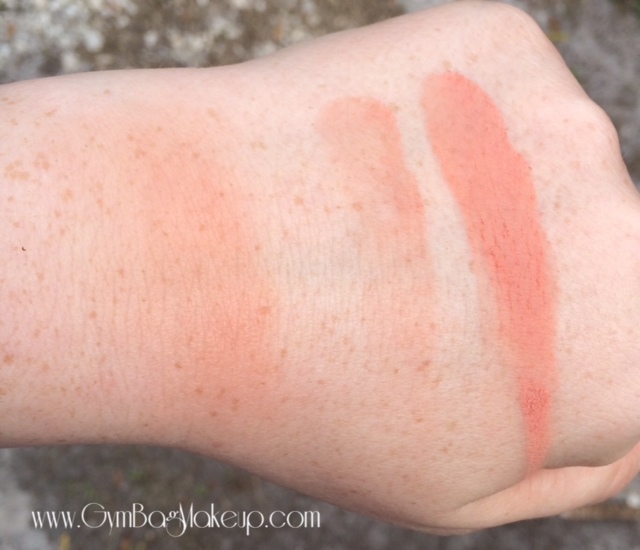 I’m particular interested to know what you think of this blush if you have cool toned skin. This week man…I don’t even know. I normally work an 8 hour day and today was the first day this week that was less than 12 hours. I don’t even know which way is up anymore. I purchased the Jem and the Holograms eyeshadow palette and it’s delightful! I feel so neon and 80’s! 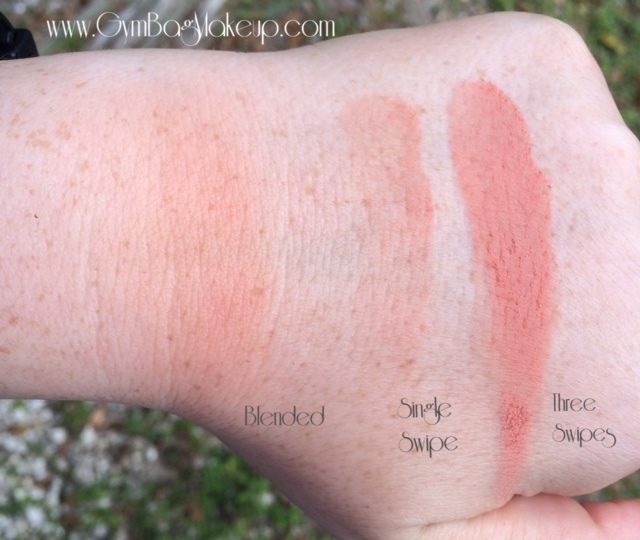 I haven’t tried this blush, but I love wearing peachy /coral / orange toned blushes (I’m cool toned pale), especially in the warmer months. lol, will do! Spoiler: it’s surprisingly nice! I don’t know why I always overlook this colour, it’s so gorgeous. I think possibly I just have SO many corals and don’t “need” another one. But I can imagine this would be suitable for many skin tones. I tried to find the Jem and the Holograms mirror but it was all sold out – poop. And that movie apparently was TERRIBLE, they pulled it out of theaters after only a couple of weeks! lol. I will say that it probably isn’t a horribly unique color so if you have a tendency towards corally shades, you probably have something similar already. I didn’t realize that the movie had already come out! I was still waiting! I guess it really did flop. Melba is a fav of mine. It looks perfect on you!